Your clients and bettors want to have easy access to you to handle their action, but it can be difficult at times. Think about football Sundays where you may get call after call, with your phone never stopping until all the games are done. If you only have a line or two to take action, you may lose out on a lot of business throughout a season. If you want your client base to grow and stay happy with you and what you offer, the time may be right for you to expand things. Your regular clients will love it if you move to a quality pay per service to manage and operate your bookmaking business. Pay per head is the way the bookmaking business is going today, so it makes sense that you want to be a part of it. Using a PPH service will give you a website that clients can turn to when they want to place a bet or look at the action. With a quality service, you will have the ability to handle much more action than you ever could by yourself before. 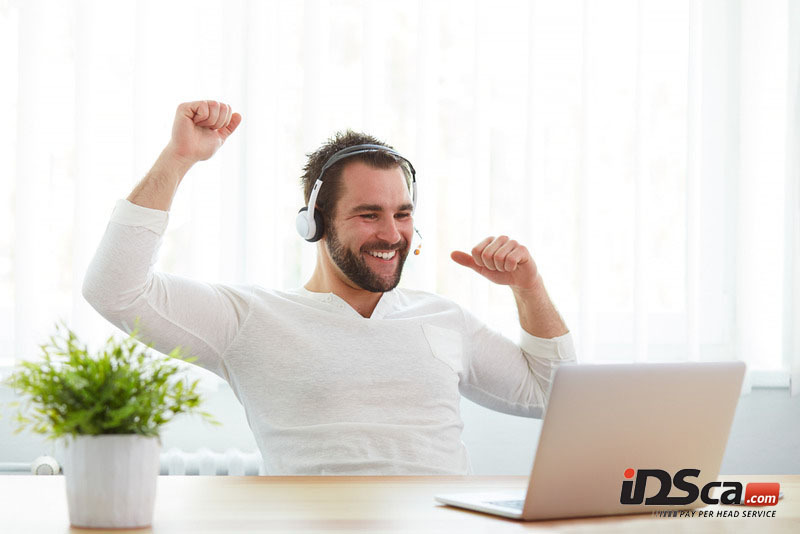 You will no longer lose out on bets or clients to other bookies in the area, and more people will turn to you because they know you have a smooth, effective system to take part in. A pay per service that can operate on many platforms will make betting easier for your clients and more productive for you. 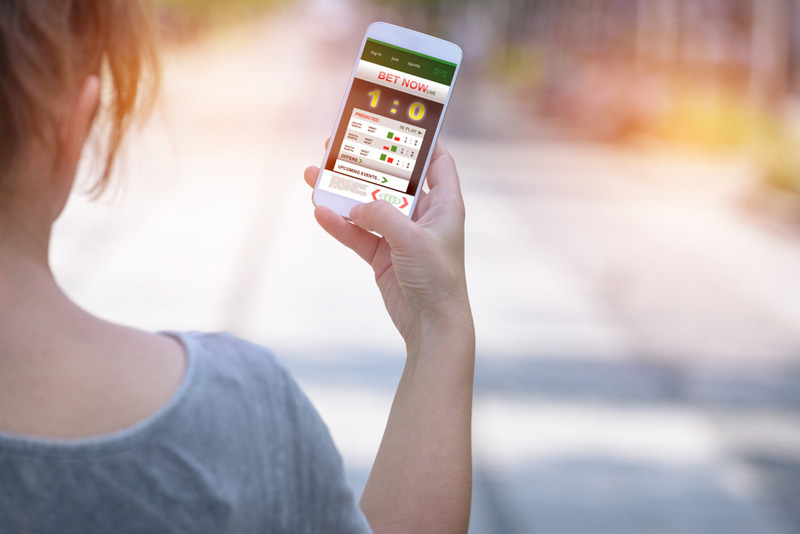 Bettors will have the chance to use their mobile devices to access your site, place bets, or access information so that more can be done while on the go. This capability makes your system more appealing to bettors. You also will have a safe, secure system for all your information, lessening the chance for mistakes, errors or problems for you and your bettors. 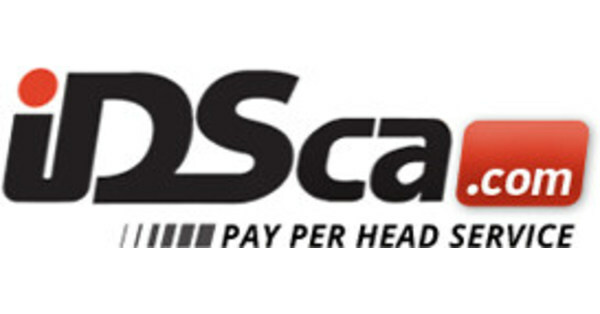 To use a pay per service that you and your bettors will love using, sign up for our services here at IDSCA. We have the experience in PPH systems you want to work with, and we offer high-quality software, platforms, information, and customer service that helps your business the most. Try out our system by setting up a free demo account so you can see all it can do for you and your clients.